The Centre for Independent Studies is excited to present ThinkDrinks, a series of networking events for young professionals. 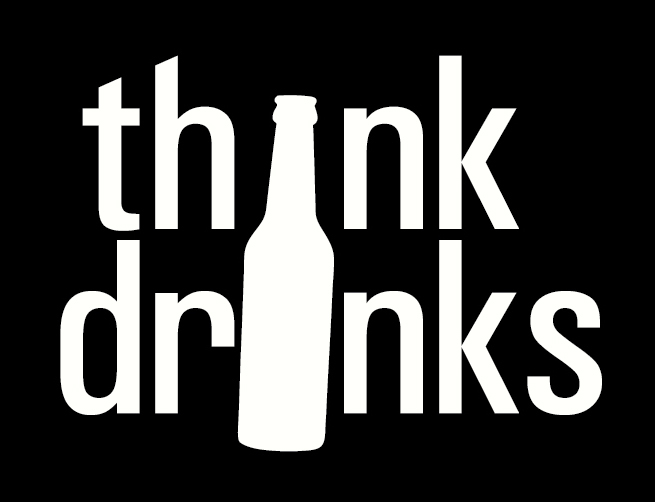 With talks by leaders of Australian business, politics and academia, ThinkDrinks events are a unique opportunity to make invaluable contacts, gain fascinating career insights, and contribute to the national policy debate over a beverage or two. The first one in our 2016 series is the Hon Kristina Keneally, who will join us at The Wild Rover on Tuesday, 16 February 2016. Kristina Keneally is well-known as the 42nd Premier of New South Wales and the first woman to hold the office. Kristina served as the Member for Heffron in the New South Wales Parliament between 2003-2012. She held various Cabinet portfolios, including; Minister for Disability Services, Minister for Ageing, Minister for Planning, Minister for Infrastructure and Government Spokesperson for World Youth Day. She was Premier from 2009-2011. Today Kristina is the Director of Gender Inclusion/Adjunct Professor at the Macquarie Graduate School of Management. She is also a Contributor to Sky News Australia, co-hosting “To the Point” and regularly appearing on other Sky programs, and is a Columnist for The Guardian Australia. In 2011 Kristina joined the Board of Basketball Australia as the Chair, and later became the CEO, a position she held from 2012 – 2014. She serves as a Director of Souths Cares, Patron of the Stillbirth Foundation Australia and Ambassador for Opportunity Australia International.